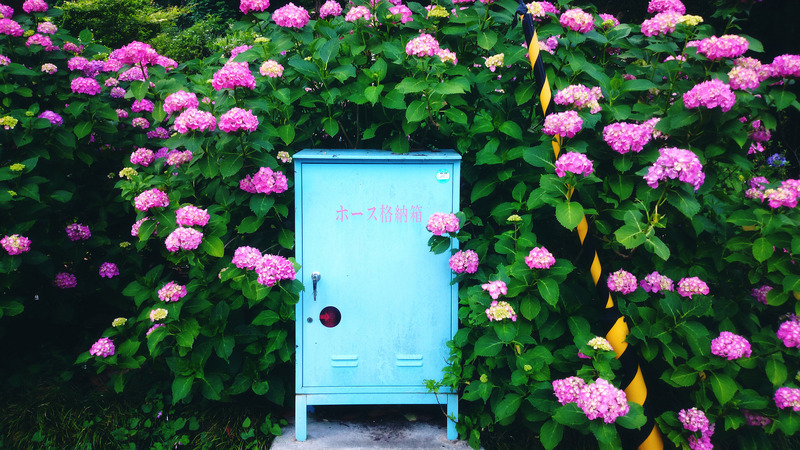 Summer is basically knocking on the door here - just waiting for the rainy season to be done with, and then the heat and humidity is going to arrive with a vengeance. 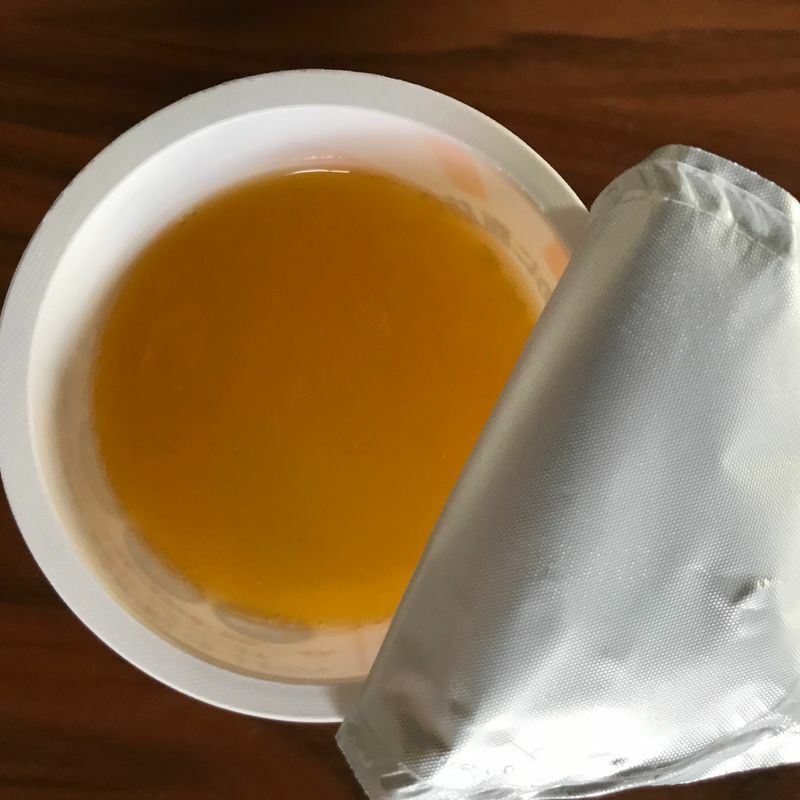 With that comes a desire for me to eat lighter and healthier, and as much as I want to be enjoying copious amounts of ice cream, I tend to go for one of my favorite healthy sweet treats - greek yogurt. Similar to a lot of other foods on the market, greek yogurt gets a bit of a summery makeover, with some flavors popping up on shelves that feel distinctly suited to the warmer months. Here are three that I've tried recently! 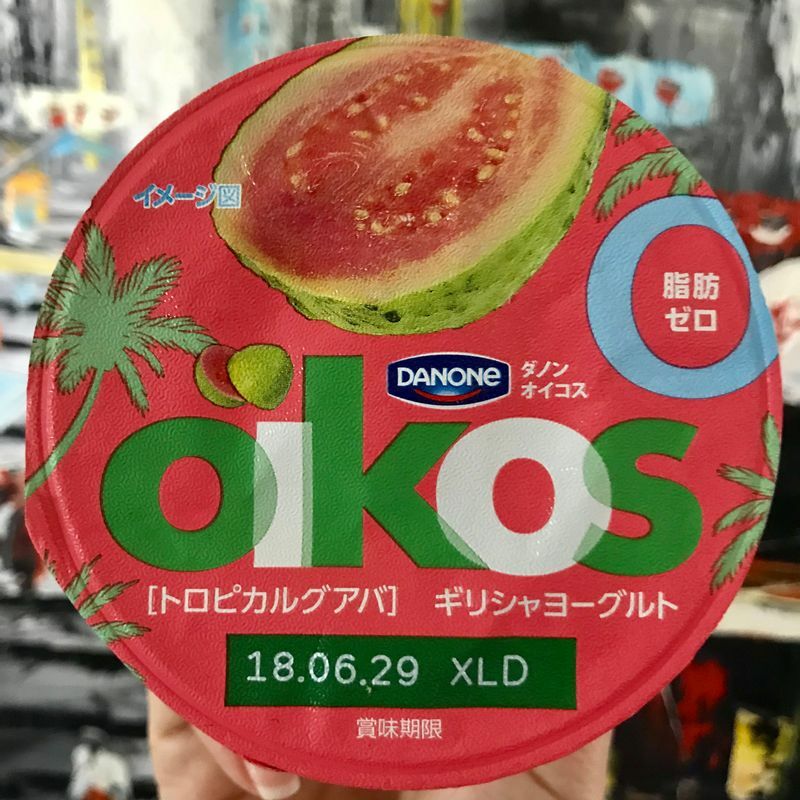 The Oikos brand is my go-to greek yogurt brand here in Japan, and I was happy to see this guava flavor on shelves recently, specifically for summer release. Guava to me is one of those flavors that just screams tropical vacation, and this didn't disappoint. Definitely want to stock up on more of these while they're available - if you like guava and you like greek yogurt I'd highly recommend it. The Meiji Five Fruits flavor incorporates several summer flavors - pineapple, mango, guava, lychee and passionfruit. I hadn't seen this brand before on my local supermarket shelves, so I added it to my basket the last time I was there. 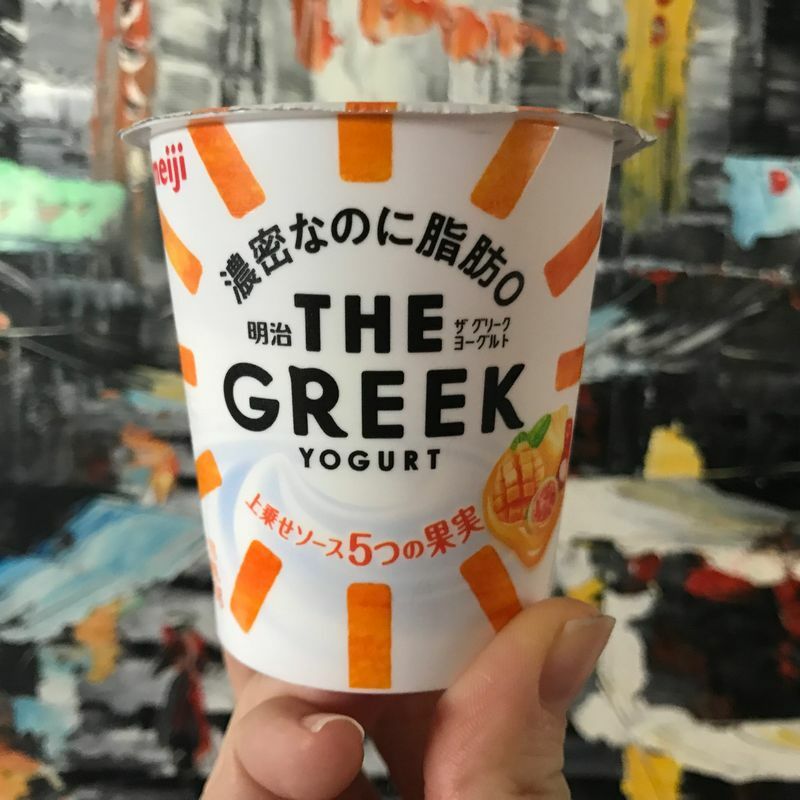 A lot of other greek yogurt brands on the market in Japan have a layer of fruit puree on the bottom, and then are topped with yogurt. The Meiji brand does things slightly differently, with the layer of fruit puree sitting on the top with the yogurt underneath. The flavor was really good, but the fruit puree was almost more of a jelly-ish consistency. It wasn't bad though, and for 70 calories for a 100 gram tub it's a nice sweet pick me up for those warm days - without the guilt factor! 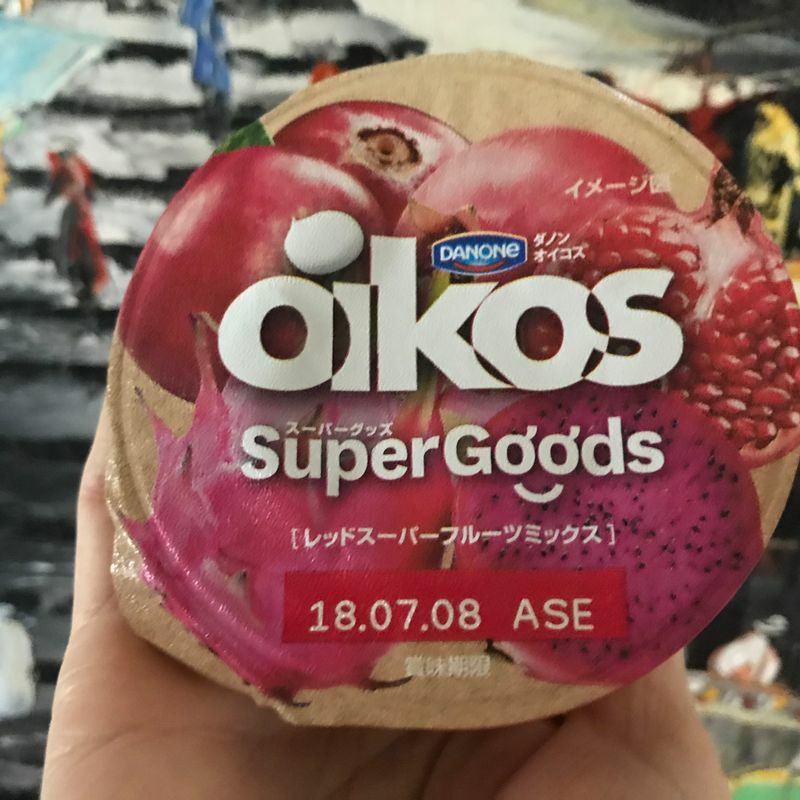 The Oikos Supergoods yogurt combines three fruits that are seen as superfoods - cranberry, dragon fruit and pomegranate. Danone, the producers of Oikos, seem to be quite heavily promoting the health benefits of the three fruits, so if you're after an easy way of doing something good for your body and enjoying some superfruits while you're at it, give this one a try.